Since 1982, Quality Overhead Door has served Maumee and other communities in northwest Ohio and southeast Michigan with outstanding service and quality, durable products. We are a family owned and operated business that places outstanding service and durable products before anything else. While we have experienced significant growth in more than 30 years of doing business, we still approach our work with a desire to provide personalized care and develop long-term relationships. When you choose Quality Overhead Door, you’re choosing the responsive, reliable option. We also offer garage door openers from trusted names like LiftMaster, Genie, Overhead, Sears, Chamberlain, Moor-o-Matic, Allister, Challenger and others. Not only does Quality Overhead Door work with garage doors and openers, but we also install, replace, repair and maintain fireplaces, entry doors, storm doors and awnings. When you have residential needs, Quality Overhead Door delivers. When you work with Quality Overhead Door, you’ll work with one of our own licensed technicians — never a contractor. These service representatives provide expert guidance for all of your garage doors and other residential needs. 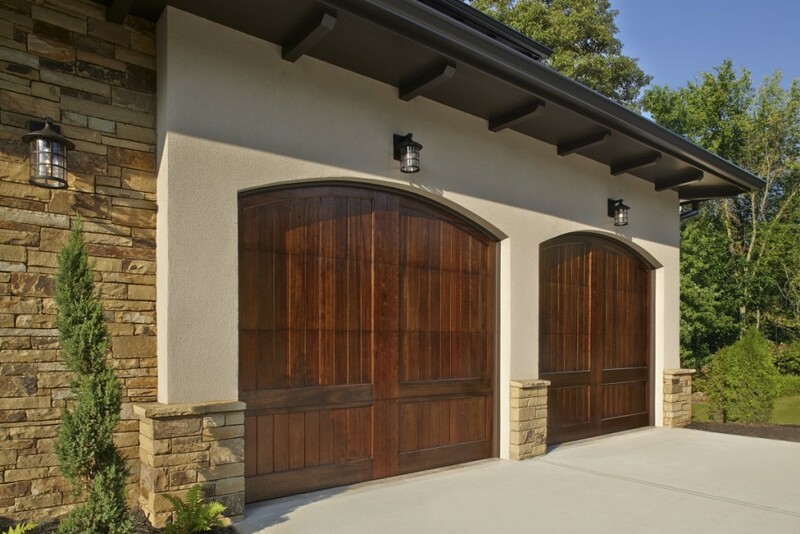 Not only do they quickly and efficiently install products from trusted brands, but they can also work on garage doors and openers of any make or model. Enjoy free installation estimates before work begins, and get warranties on all parts and labor when work is complete. We want to make sure each customer is fully comfortable and satisfied when working with Quality Overhead Door. This approach to our work has helped us earn multiple accolades, including the Angie’s List Super Service Award and an A+ rating from the Better Business Bureau. If you would like to learn more about Quality Overhead Door, contact us for an installation estimate or to schedule a service appointment at your home.